Ants have stolen the kingdom’s crystals! Oh, and there’s maybe a super evil presence controlling the ants from afar. 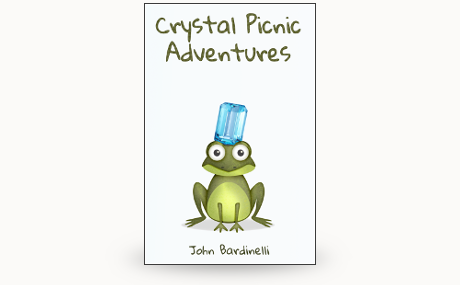 This morning Egbert and Frogbert didn’t even know the crystals existed. Now they’re about to uncover an ancient secret that involves a mysterious figure who hasn’t been seen in over 8,000 years. Looks like they’ll have to finish their gardening work a little later.